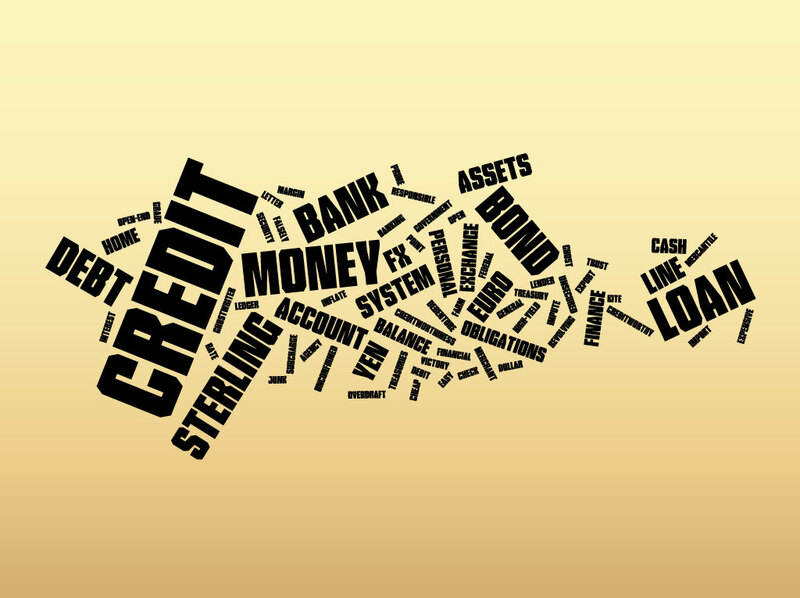 Economy vector collage artwork with a financial theme in black typography set on a brown creamy yellow gradient background image. The Illustrator words are tumbling about in a playful design just waiting for your economics blog. Free download for your global financial crisis illustrations and money themes. Text includes debt, credit, interest, cheap, easy, creditworthy, line, cash, personal loan, system, bank, money, exchange, victory, fx, euro, dollar, pound sterling and many other financial terms. Tags: Assets, Bank, Credit, Crisis, Debt, Economy, Finance, Fx, Money, System.